When glycogen stores started to depleted athletes performance also is starting to decrease. 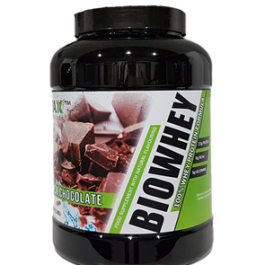 An intra workout shake with complex CHO will maximize glycogen stores and help athletes continue exercise with the same intensity. Moreover, during endurance exercise athletes have huge loses of sweat resulting in a great loss of electrolytes. Electrolytes imbalance leads to muscle crabs, dizziness, mental confusion and nausea. Electrolytes lost during exercise need to be replaced immediately to help athletes keep their performance. Keeping the above information in mind make me design Carbolyte. 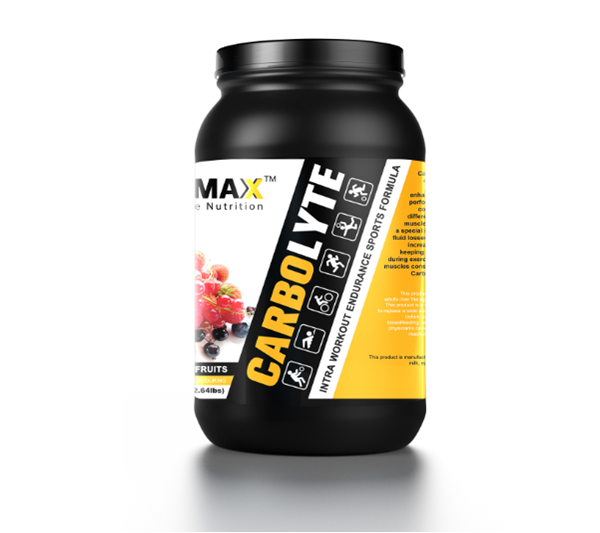 CarboLyte is an intra-workout complex carbohydrates and electrolytes formula for enhanced endurance and sports performance. Dextrose is a “simple” sugar, the body can quickly use it for energy. 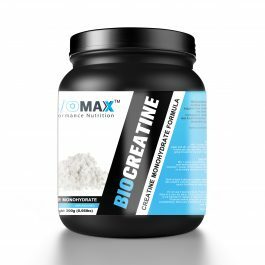 Maltodextrin is a complex carb that allow athletes to refuel and rehydrate simultaneously during exercise. 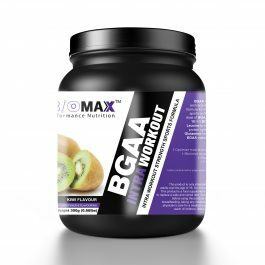 Waixy Maise Starch is made up of amylopectin, a form of carbohydrate who has a much higher molecular weight, is absorbed by the gut more quickly than dextrose or maltodextrin and passes through the stomach much faster leading to a greater glycogen storage and releasing more energy when required. 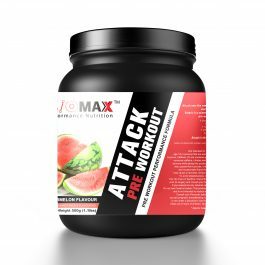 Moreover, I add a mix of electrolytes, Magnesium, Zinc, Potassium, Sodium at 100% of Nutrient Reference Values (NRV) for replenish sweat and fluid loses and keep performance in a maximum level. 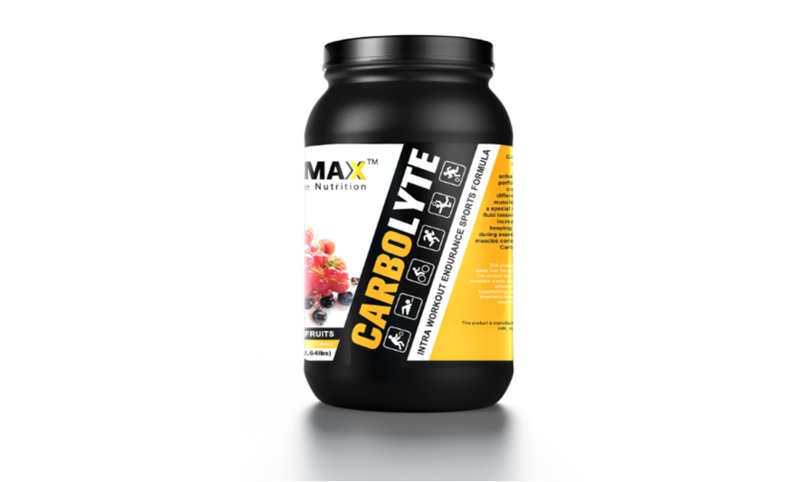 CarboLyte increases athlete’s endurance by keeping steady state glucose levels during exercise and by feeding working muscles continuously through exercise. CarboLyte is a legacy of its own!! Directions: Mix 1 scoop of CarboLyte in 500-600gr of water and consume constantly every 15-20 minutes during exercise. 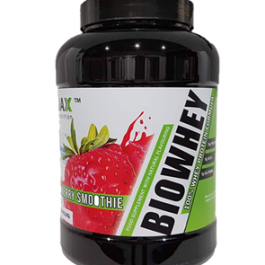 For best results use in conjunction with “BGAA”.